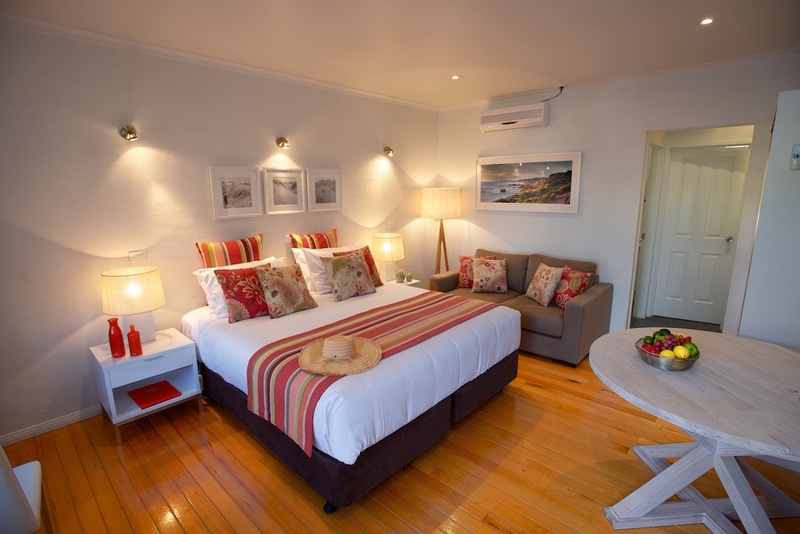 Fresh and colourful, bright and breezy. Sorrento’s seaside landscapes are the theme of our stylishly refurbished rooms, with relaxing decors, touches of coastal colours and magnificent local artworks. 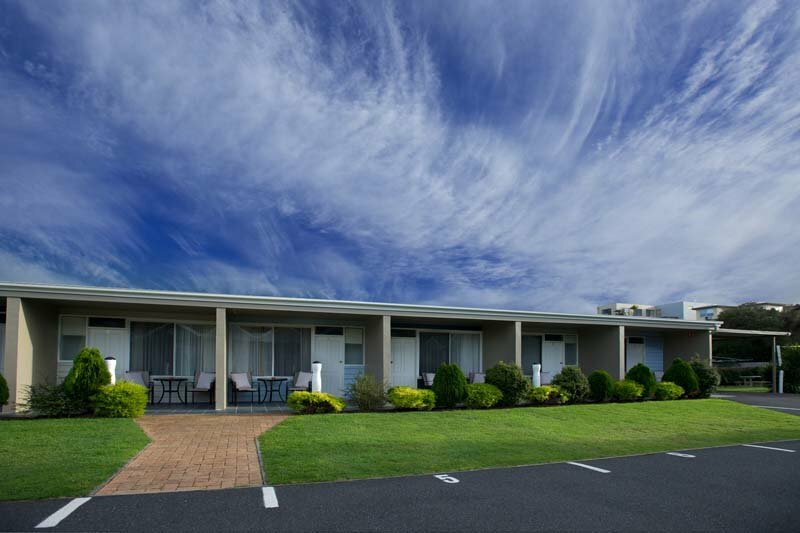 Treat yourself to an Executive unit, with lots of room to relax, and a spacious ensuite bathroom with large shower and separate toilet. Or book a Premier King Spa unit with a luxurious king bed and a double spa bath in your ensuite. 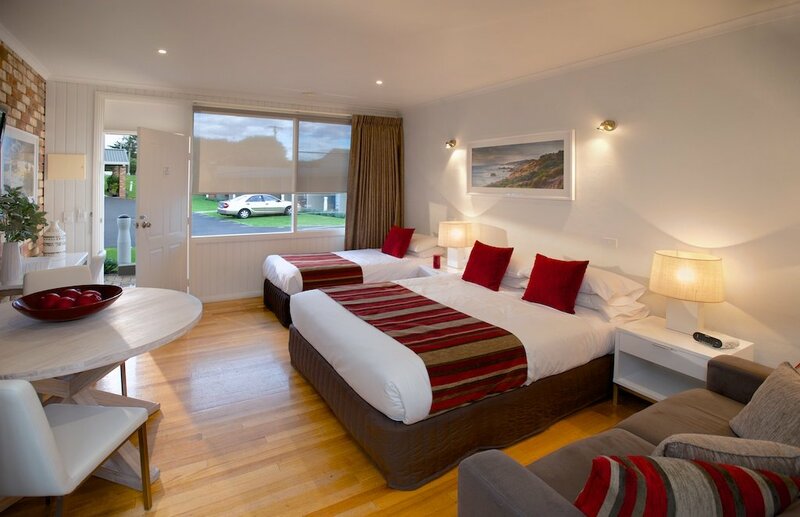 Executive family rooms are perfect for up to four, with a queen bed and two singles. 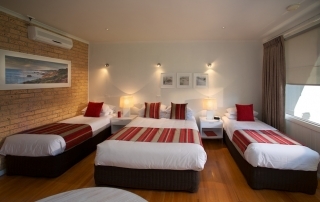 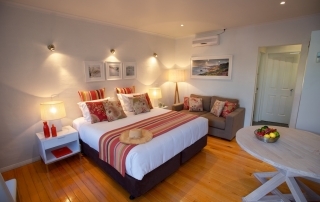 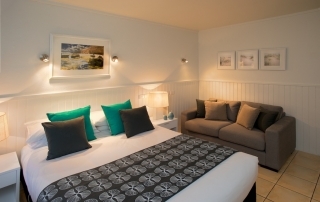 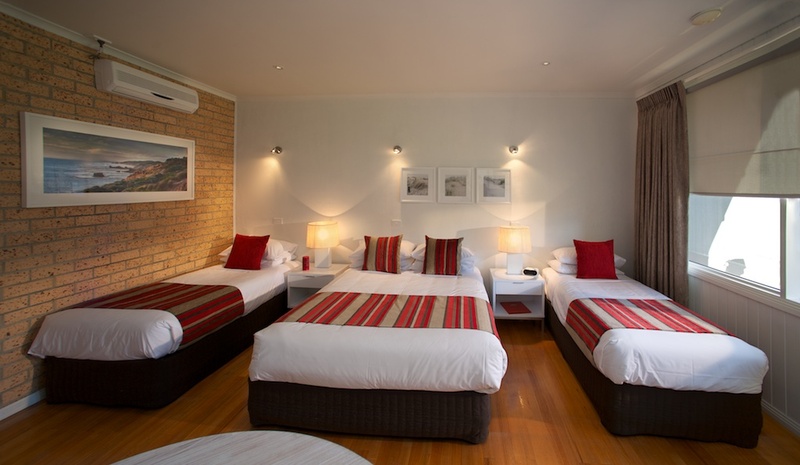 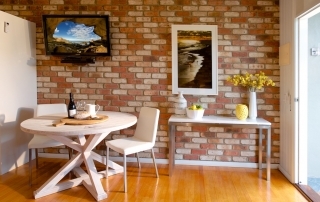 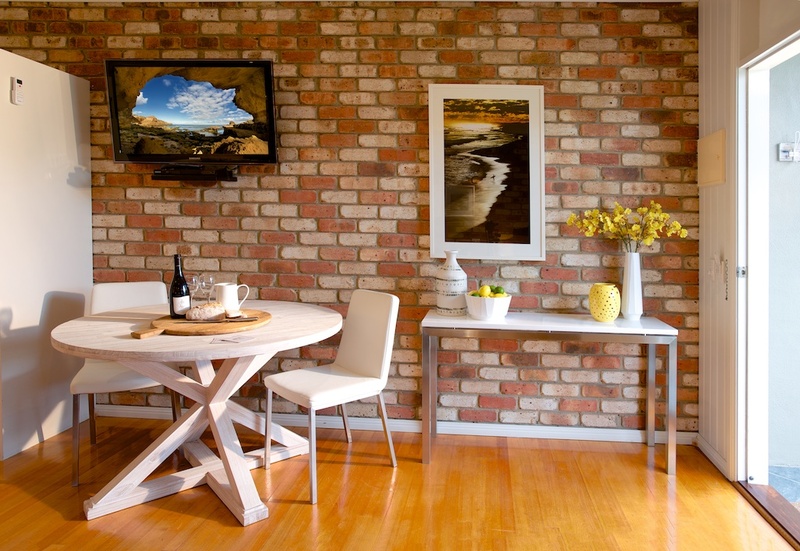 Check the rooms and features below, then book your accommodation in Sorrento, Victoria.